In recent times, Auto Loans industry has grown by four folds due to increasing prices of vehicles and customer-focused product offerings through Banks which have overall enhanced the customer experience by providing flexibility, affordability and convenience. In a recent survey based on 2017, PakWheels.com conducted public polls regarding their inclination towards Auto Financing and 20% of total respondents said they have opted or are willing to opt for Auto Financing through banks. Bank Alfalah, with 17% of votes, has won the Most Popular Bank in conventional banking which is a testimony to the people’s trust and confidence that they have on Bank Alfalah’s Auto Loan operations. Bank Alfalah has won this award second time in a row. 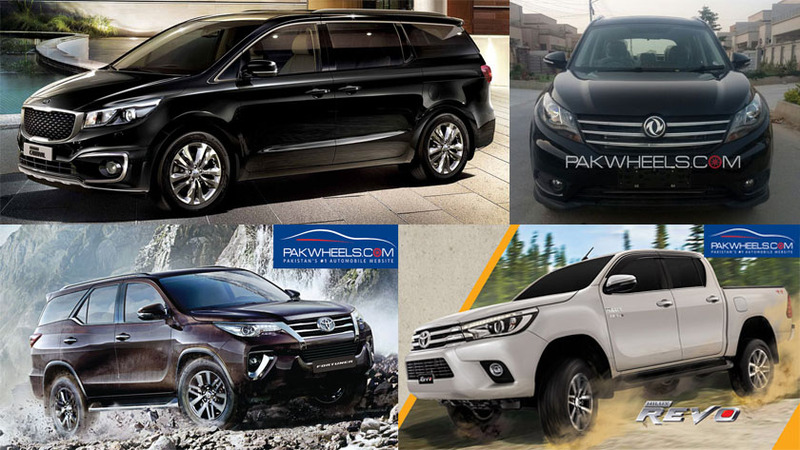 The award result was based on the opinions recorded in the online survey conducted earlier this year by PakWheels.com, Pakistan’s No.1 automobile portal. Bank Alfalah has been one of the pioneers in innovating local banking systems and ensuring excellent customer support in Pakistan. The Bank has also been acclaimed as the Best Bank 2017, as per Pakistan Bankers Association (PBA) for demonstrating the most significant contribution to national development and for the most effective management of its resources, including its employees, clients, franchises, community and financials. Bank Alfalah’s innovative Banking has strengthened the company’s values among its customers as the Bank believes in delivering services that surpass their customer expectations and meet their evolving needs. According to the Bank Alfalah’s fiscal year report (2017), the bank has managed to turn up a solid profit of 14.0 billion rupees (profit before tax) as compared to the last year’s 13.0 billion rupees. One of the primary reasons why Bank Alfalah was the number one pick among the polls was due to the reason the Bank continued to augment Auto Loan product suite to offer new and unique variants, provided flexibility in repayment options, presence in 200+ cities, comprehensive product suite and offered exclusive promotions and customized solutions. 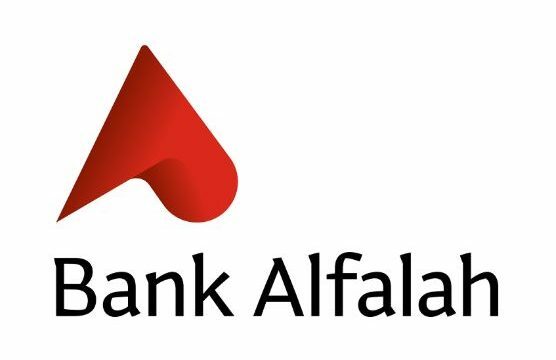 Bank Alfalah is the fifth largest private Bank in Pakistan with a network of over 630 branches in more than 200 cities across Pakistan with an international presence in Afghanistan, Bangladesh, Bahrain and a representative office in the UAE. The Bank is owned and operated by the Abu Dhabi Group. The International Finance Corporation (IFC) of the World Bank partnered with the Bank in 2014 and holds a 15 percent stake in Bank Alfalah. The Bank serves more than 1.5 million corporate, retail, small business, agricultural, Islamic and asset financing customers.